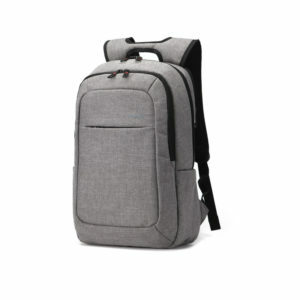 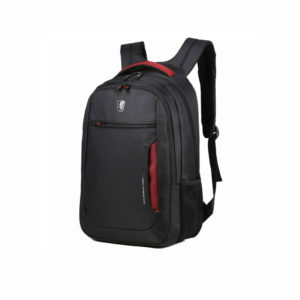 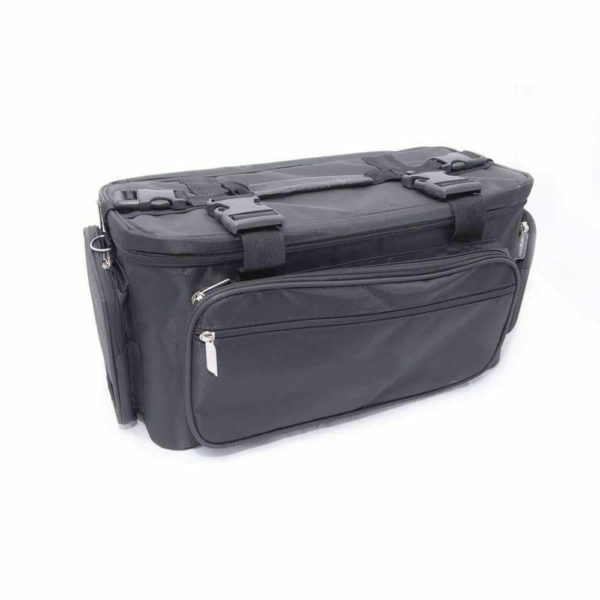 Large capacity – can hold up to most 17.3″ laptop, 20KGS super load-bearing. 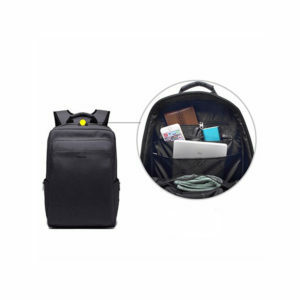 Waterproof backpack – water resistant of sprinkling water and tear resistant. 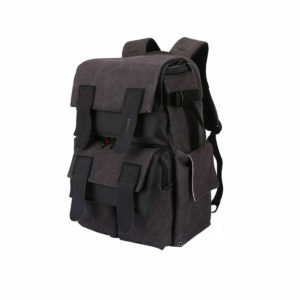 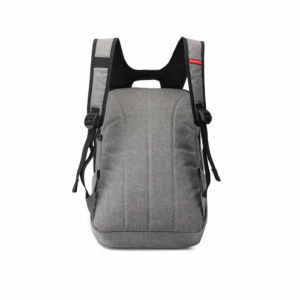 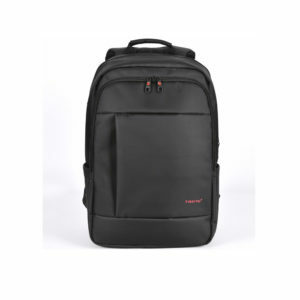 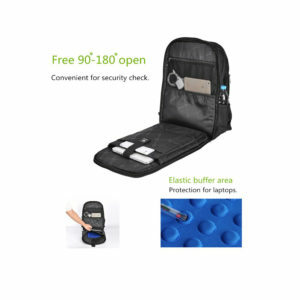 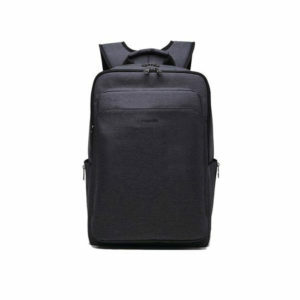 Anti-Theft Backpack – Provided with a patented double zipper ensure your stuff more safe. 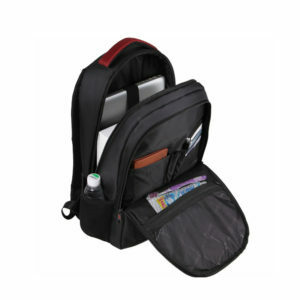 Multifunctional backpack, Organizer Pockets – You can keep your belongings well organized and safe. 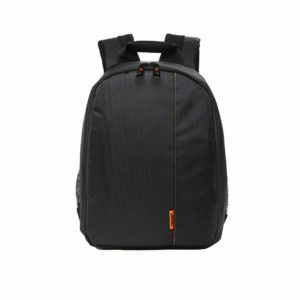 Camera Bag TIGERNU T-C6008 is a backpack. 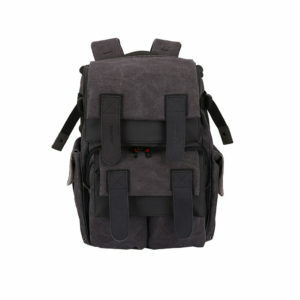 For camera Designed to be versatile. 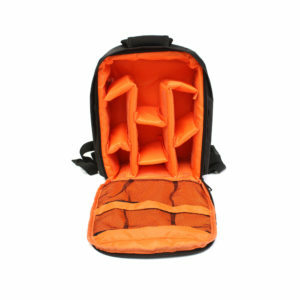 The material is water resistant and durable.